Native plants for gardens, landscapes, restoration and sustainable communities. For professionals and the public: two days of classes and exhibits. Continuing education credits available. 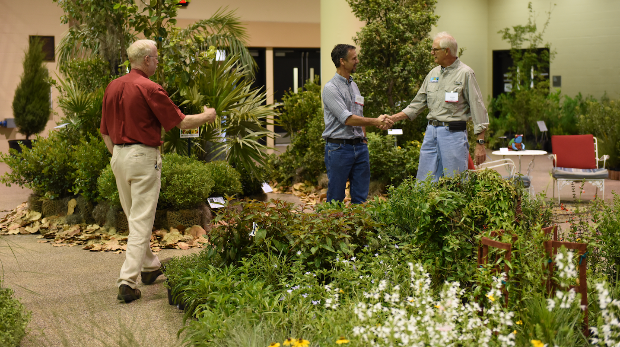 The Native Plant Show combines classes and exhibits to highlight the beauty, functionality and diversity of native plants now available. See live plants and talk to experts: growers, retailers, landscape and environmental professionals. Find everything you need to make native plants your new norm. Attendees include landscape architects, designers, installers, growers, garden centers, retailers, wetland and upland restoration specialists, master gardeners, native plant enthusiasts and the property owner who no longer wants to mow or water a lawn. More than 20 different education sessions and multiple tracks: plants, design, garden & landscape, sustainable communities and green business. Some of the new topics this year include landscape industry trends, rain garden design, pruning and maintenance of native plants, growing edible native plants, propagating plants and weeding. CEUs: Continuing education credits are available for registered landscape architects (DBPR), landscape designers (APLD), ISA certified arborists and FNGLA certified horticulture and landscape professionals. See the quality and find the supply you need. Whether it’s for client projects, a nursery or garden center, or your own personal landscape, you’ll find a variety of native plants in all sizes. FANN welcomes growers from throughout Florida and the Southeastern U.S. Learn to plant what works from the professionals who use native plants every day. Benefit from their many years of experience with commercial, residential, institutional and natural restoration sites. We love books and websites, but nothing beats talking with a live expert who’s done what you want to do. Come to see the variety and quality of native plants now available. Find everything you need — plants, information and services — to make native plants your new norm. 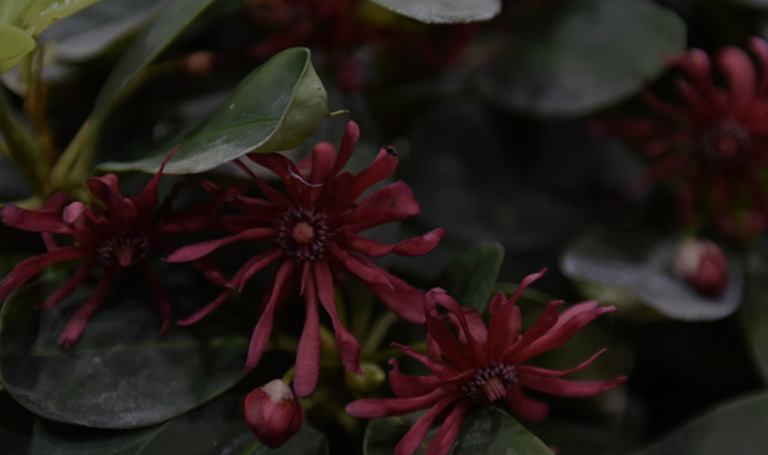 Native plant growers and retailers, landscape and environmental firms, nursery, landscape and garden products and services, conservation groups and municipal agencies. Got a product or service that appeals to the environmentally concerned consumer or professional? Exhibit at the show. Align your organization with a green future. 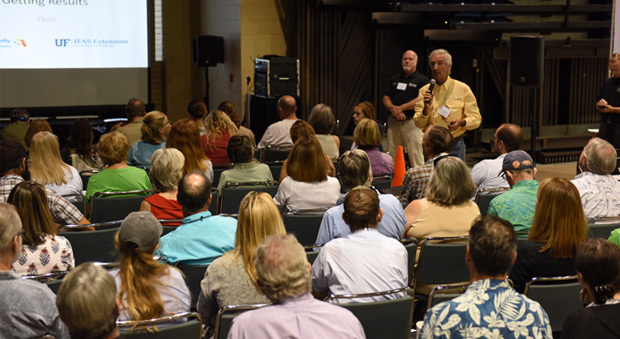 FANN welcomes native plant growers from throughout Florida and the Southeastern U.S. Continuing education courses for landscape architects, designers, installers inspectors, arborists, horticulture professionals and community association managers certified with FL DBPR, APLD, FNGLA, ISA and more. FANN is a licensed continuing education provider #0005309 for landscape architects regulated by the Florida DBPR Board of Landscape Architecture and community association managers (CAMs) regulated by the Regulatory Council of Community Association Managers. Whether you're a design professional, a busy landscaper or a curious gardener, we've got a ticket for you.